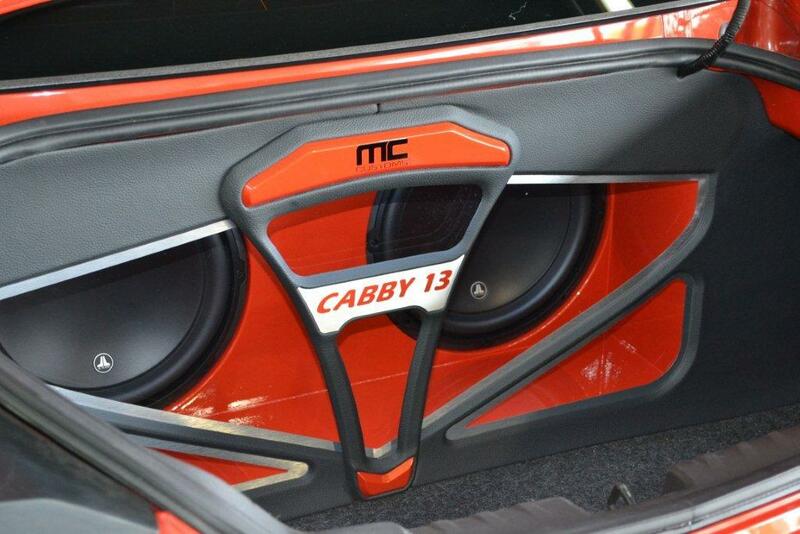 Asdrubal Cabrera of the Cleveland Indians has his Camaro customized at MC Customs in Miami, FL. This car is definately not for everybody. The wheels are as loud and crazy as it gets, with 24″ Forgiato Mistos. They hooked him up with a great sound system with his name and jersey number incorporated into it. These wheels are too crazy for my taste and I think it makes the car look silly. These wheels would be perfect for a donk or an Escalade but I dont think they were meant for a muscle car. Also, the wheels are loud enough without the wild color scheme on them, it might have worked with an all black center and orange lip.